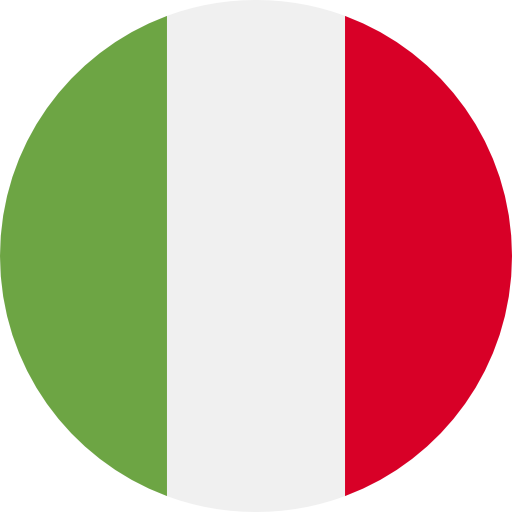 Kart start: Ferrara began competing in karting and enjoyed considerable success, including winning his country’s 125cc title in 1996. 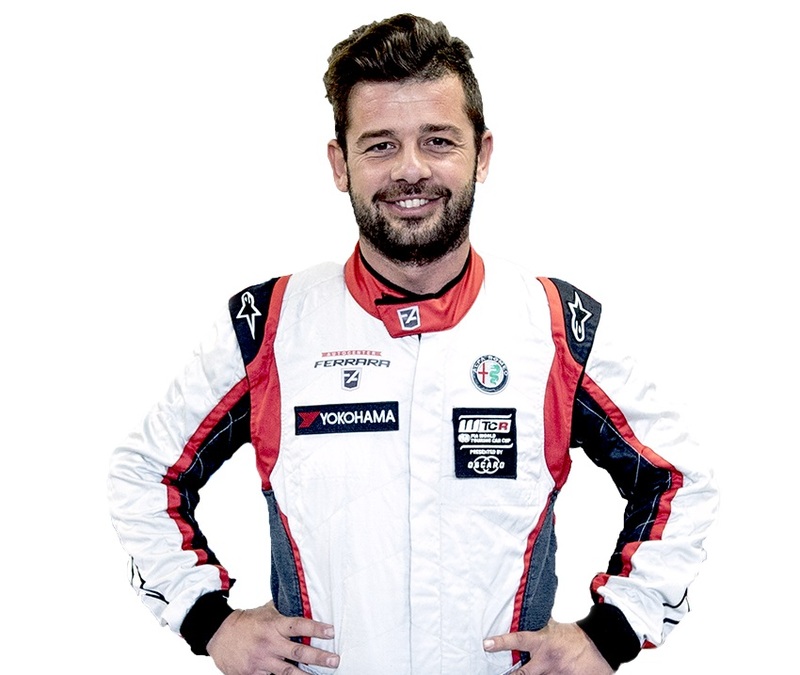 Destination Formula 3: With karting conquered, Ferrara began his journey to Formula 3 with stints in Formula Renault Campus (he was national champion in 2000) and Italian Formula Renault 2.0, which he contested from 2001-2004. Big win: Ferrara became Italian Formula 3 champion in 2005, a title won in 1999 by former Team Mulsanne WTCR driver Gianni Morbidelli. Diversity rules: After stints in the Mégane Trophy Eurocup (he placed P10 in 2006) and International Formula Master, Ferrara won the Italian Porsche Carrera Cup title in 2008 before finishing runner-up in the Superstars International Series in a Mercedes C63 AMG in 2010. Touring cars via GT racing: Ferrara spent 2014 and 2015 racing in the Italian GT Championship in a Ferrari 458 GT3. Then came the move to touring cars, which began in 2016 when he took a TCR Italy podium on a one-off appearance in a Subaru Impreza WRX Sti. 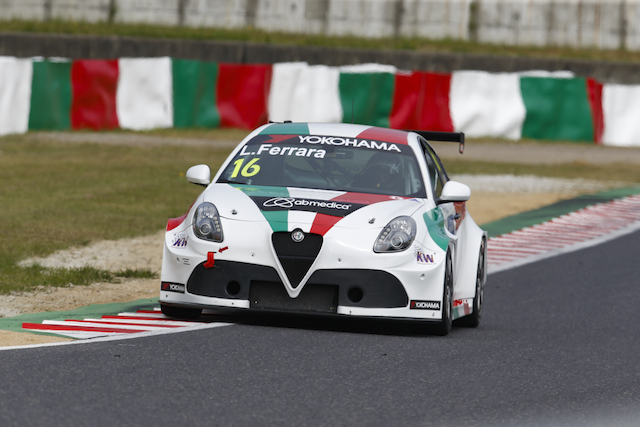 A new chapter: Ferrara began his association with the Alfa Romeo Giulietta TCR by Romeo Ferraris project with one appearance in TCR Italy in 2017 before he signed up for a full campaign with the V-Action Racing Team in 2018, missing out on the title by 2.5 points in a final-round decider.